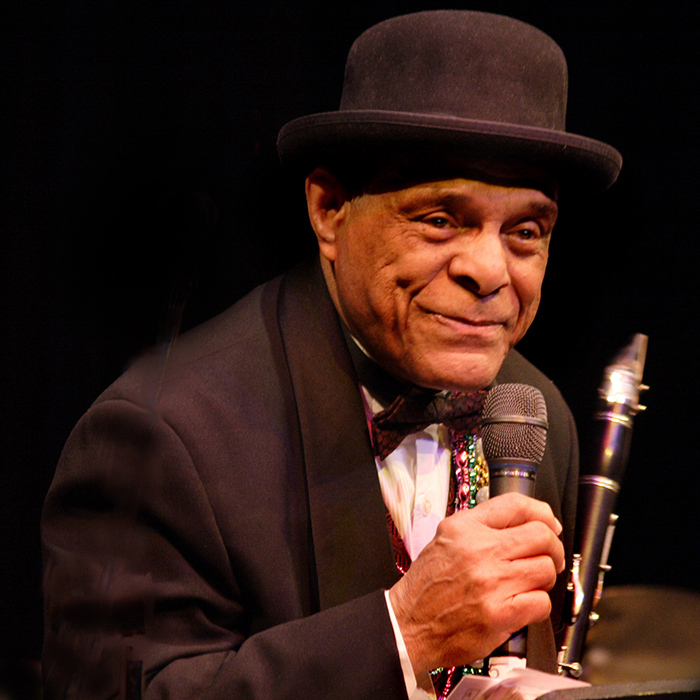 We hit up Preservation Hall in the French Quarter for a potent dose of trad jazz, as bandleader and fourth-generation Creole musician Charlie Gabriel tells of his Caribbean roots, jazz funerals, and New Orleans’ hybrid rhythms. 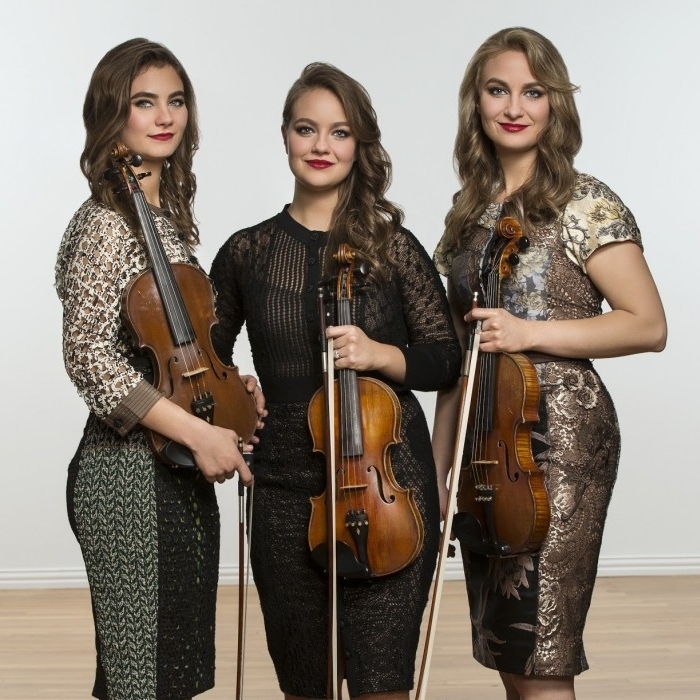 Then we head to the Lonestar state to hear the reworking of jazz into Texas swing, as played by the Quebe Sisters. The fiddling siblings tell of their sheltered upbringing outside Ft. Worth and their fiery baptism into western swing. 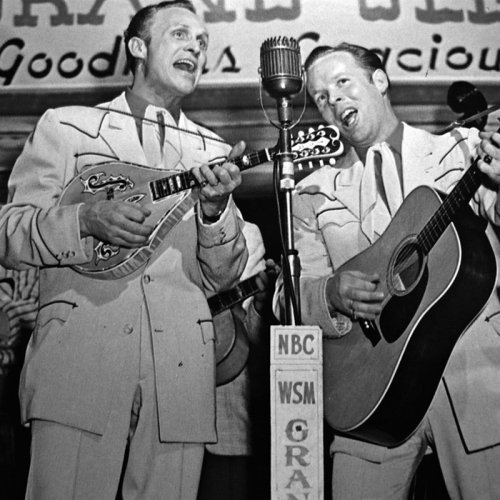 Plus, we spin other pioneering Creoles — Jelly Roll Morton, Sidney Bechet, and Fats Domino — and country & western greats from Bob Wills to Willie Nelson.